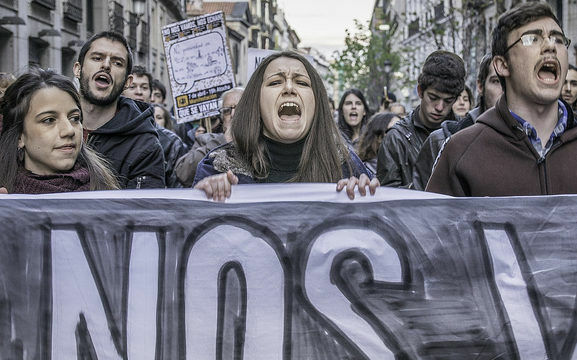 A spike in unemployment numbers would give EU countries access to €30 billion of soft loans to maintain investment in times of economic turbulences, according to proposals unveiled by the European Commission on Thursday (31 May). The Commission presented a new ‘European Investment Stabilisation Function’ as part of efforts to deepen the economic and monetary union. It would be active as of 2021, once EU member states and the European Parliament give the green light. The Brussels-based EU executive noted that “significant” increases in national unemployment rates are a “clear” indicator of the impact of a large shock in member states. If during a quarter the rate of unemployment exceeds the average rate over a period of 15 years and, at the same time, is 1% higher than the rate from the same quarter of the previous year, the Commission would offer these back-to-back loans to national governments. But in order to access the new loans, member states would have to respect the EU’s macroeconomic and fiscal rules. The new instrument fails to meet the ambition of the eurozone budget championed by EU leaders including French President Emmanuel Macron, MEPs, and Commission members, including economic affairs chief Pierre Moscovici. 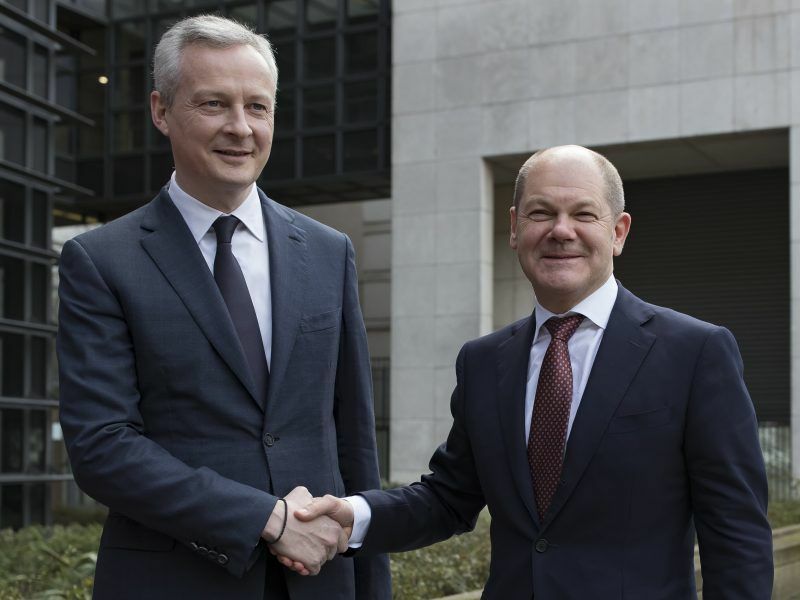 Without reform the euro area won’t survive, according to France’s economy minister, adding to the pressure on Germany a few weeks ahead of a crucial European Council summit. EURACTIV.fr reports. “For those who advocate for a long time the eurozone budget, which would represent several points of GNI, we are not there yet, obviously, then you could say that this would be a surrender,” Moscovici told reporters on Thursday. “But for others that believe that there shouldn’t be a euro dedicated to solidarity, you could also advocate that this is a lost fight,” he added. The Commissioner defended the new instrument as a “balanced proposal” which “opens the way, but this way has to be designed in the future”, he said, referring to the eurozone budget. But he said that his hopes about the fiscal cushion “have not changed”. Commission Vice-President Valdis Dombrovskis recalled that the new scheme responds to three years of political debate. 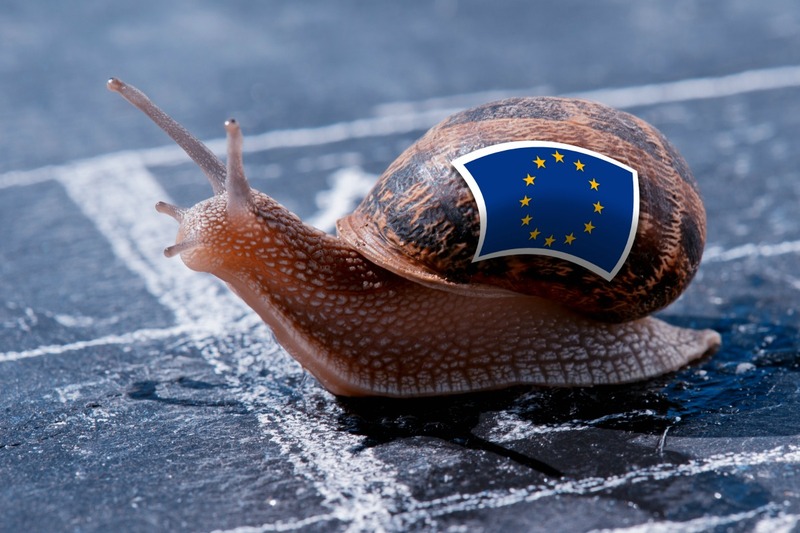 The Five Presidents report and the Commission’s documents “clearly said that the euro area fiscal stabilization function should not lead to new permanent transfers between member states”, he insisted. 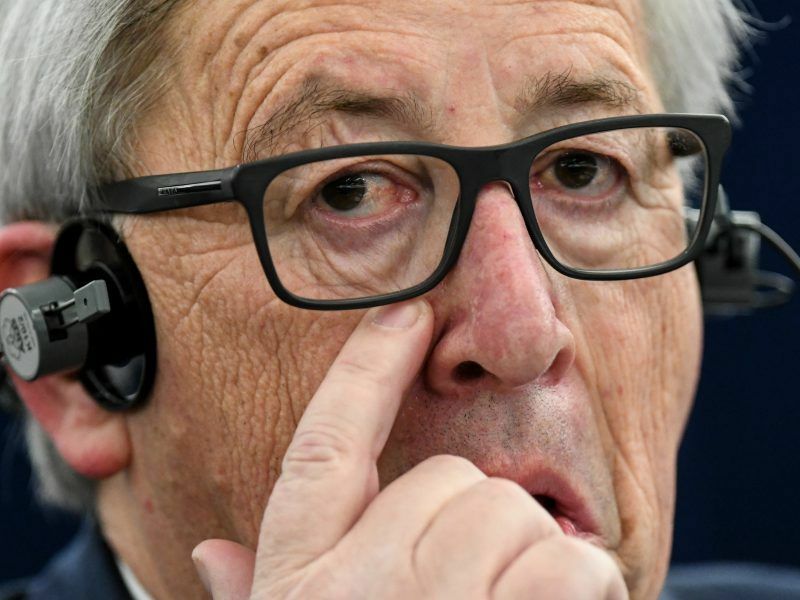 As Greece threatens new shocks for the eurozone, Commission President Jean-Claude Juncker and top EU officials have laid out a vision for the currency involving tighter control from Brussels. When a member state requests access to these soft loans, the amount would depend on the severity of the shock and a ceiling of support per country. The Commission would borrow for the markets to finance the loan. Although governments would have to give back the money, the Commission would cover the interest rates of the loan. In order to finance them, the EU executive will set up a Stabilisation Support Fund. Eurozone members would contribute with 6% of the monetary income transferred to its national central banks. The new tool will add to the various EU pots geared towards investing in public and private projects across Europe, including the so-called ‘Juncker Plan’ and the Cohesion Fund. But the Commissioners insisted that the new instrument would complete the existing toolbox as it would not finance specific projects. 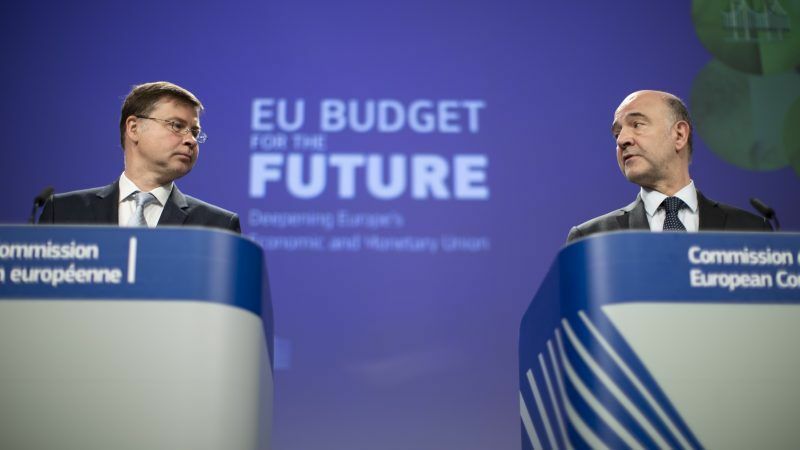 EURACTIV gathered a first round of reactions to the European Commission’s proposal to reform the EU’s €373 billion regional funding programme as part of the bloc’s 2021-2027 budget. One thing is certain: the proposed cuts will be a major issue of dissent in the European Parliament. The Commission also presented a second scheme to incentivise reforms in member states. The EU executive would put aside €25 billion to support national governments that implement country-specific recommendations. Dombrovskis explained that “reforms work, reforms are needed” and their long-term benefits are proved. But progress on implementation is “limited”, as the Commission’s annual surveillance shows. Therefore it is “important” to incentivise their entry into force. A total of €11 billion would be available to member states, based on their population, during the first 20 months. After that period, they would compete for accessing an additional €11 billion. The disbursement would be executed in a single payment once member states achieve agreed targets and milestones assessed by the Commission after three years of the implementation phase. Around €840 million would help finance technical expertise for any type of reform, while a total of €2.16 billion would be reserved for supporting member states that are on the path to join the euro.